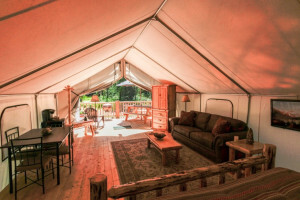 Stay comfortably in the heart of the Montana wilderness when you rent an RV. Never worry about needing to find a hotel room and travel in comfort. 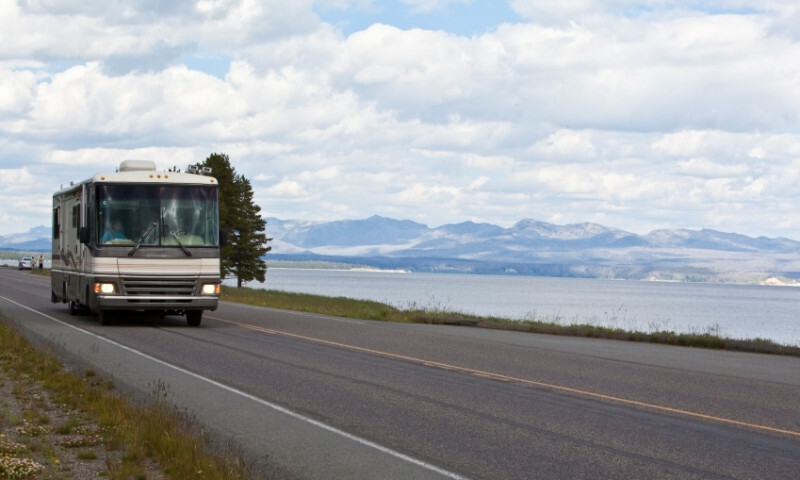 Choose from dozens of RV parks in the Glacier area that will offer you easy access to top attractions without putting a dent in your wallet. 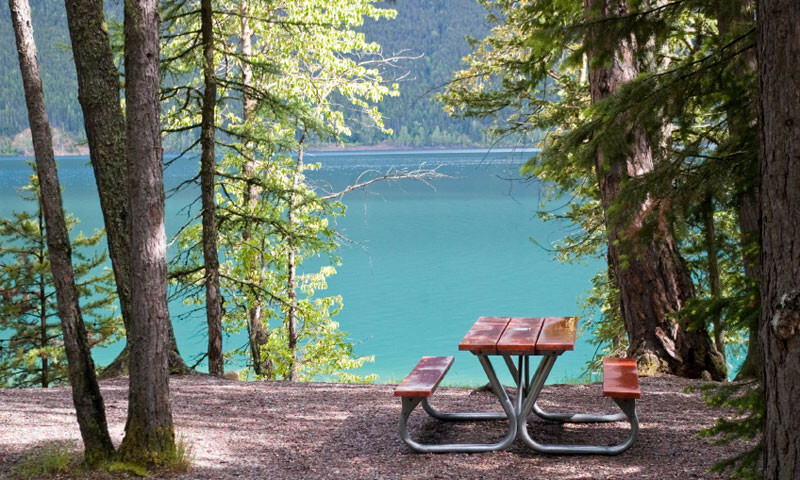 Let your outdoorsy vacation rise and set with the sun while camping at one of more than 1,000 camping sites within Glacier National Park. 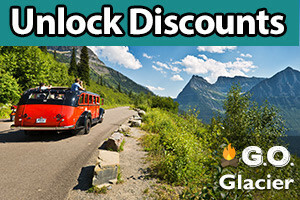 Experience Glacier National Park in true outdoorsman style at various campgrounds offering simple access to the best Glacier has to offer. 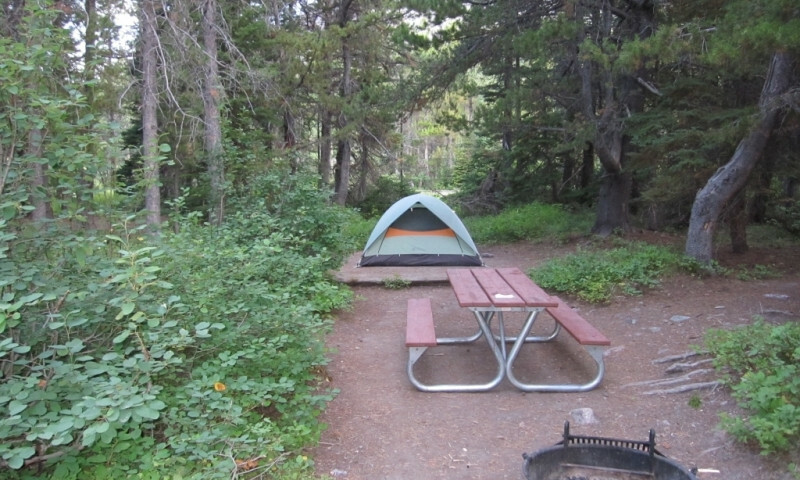 Camping in and around Glacier National Park is a great way to experience the area's natural beauty. 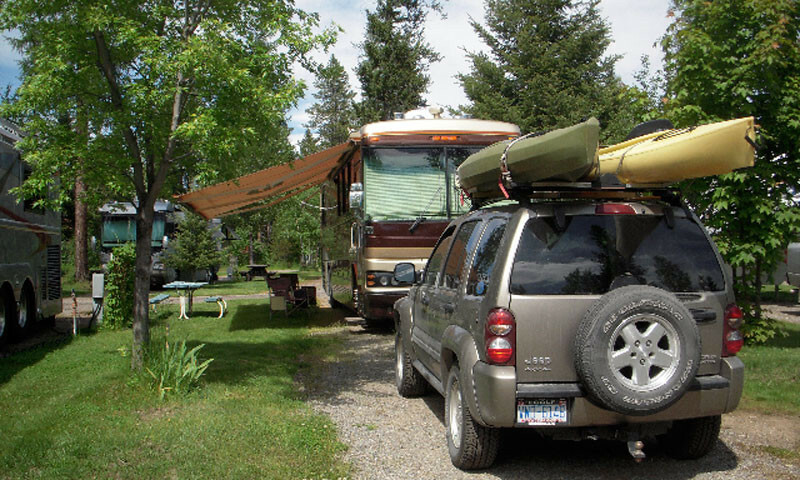 Stay at a Local Campground or RV Park. Rent an RV, or bring your own. Go to Park Campgrounds.